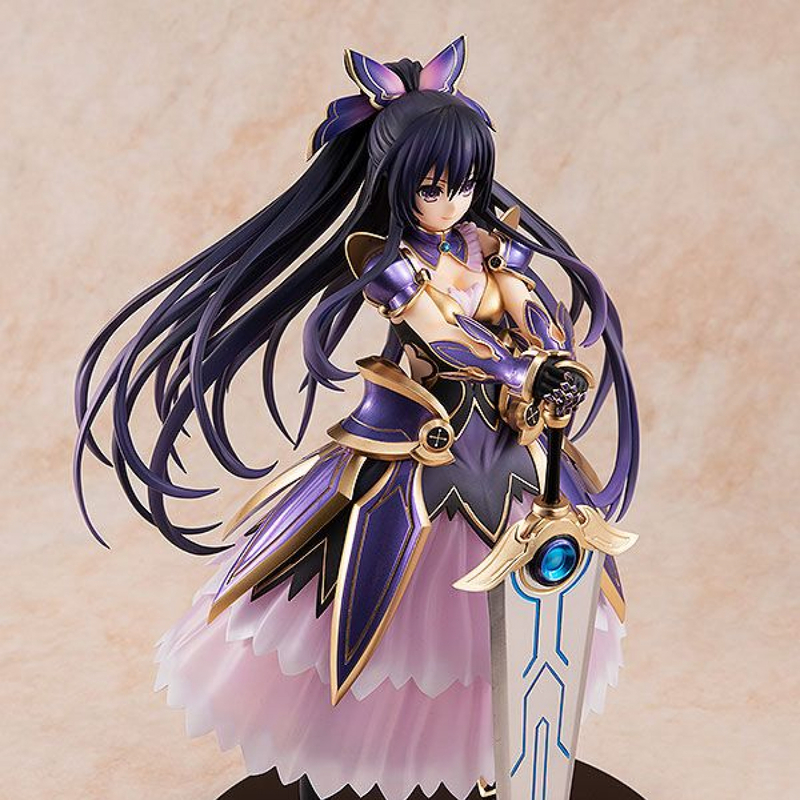 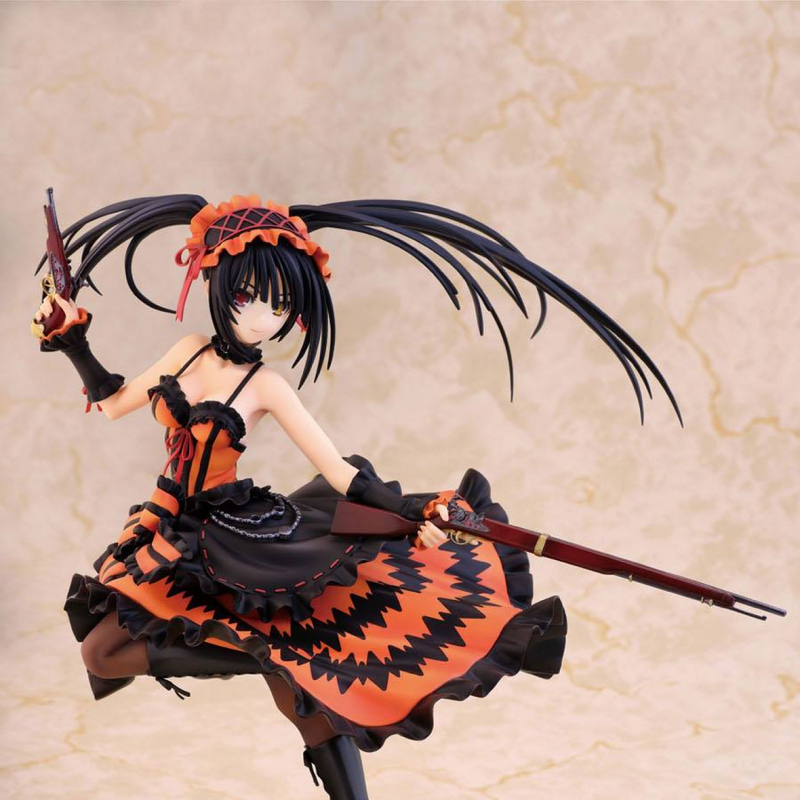 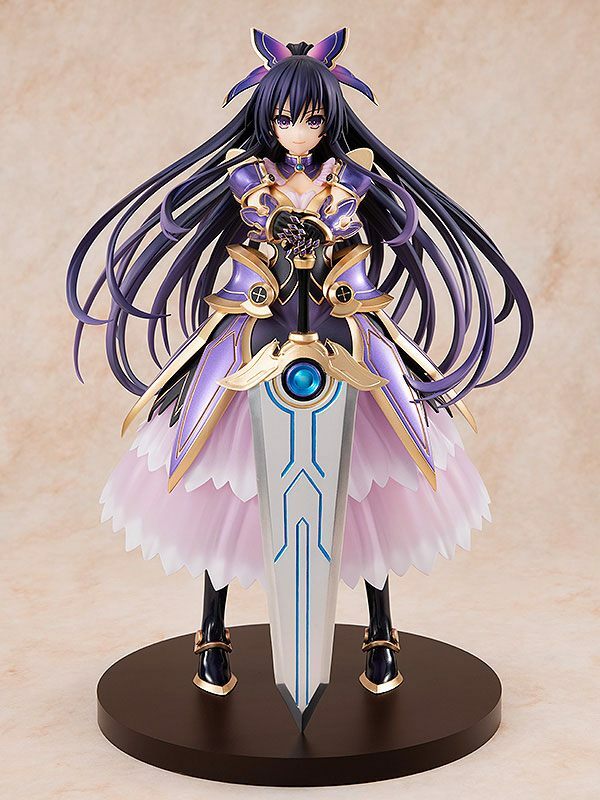 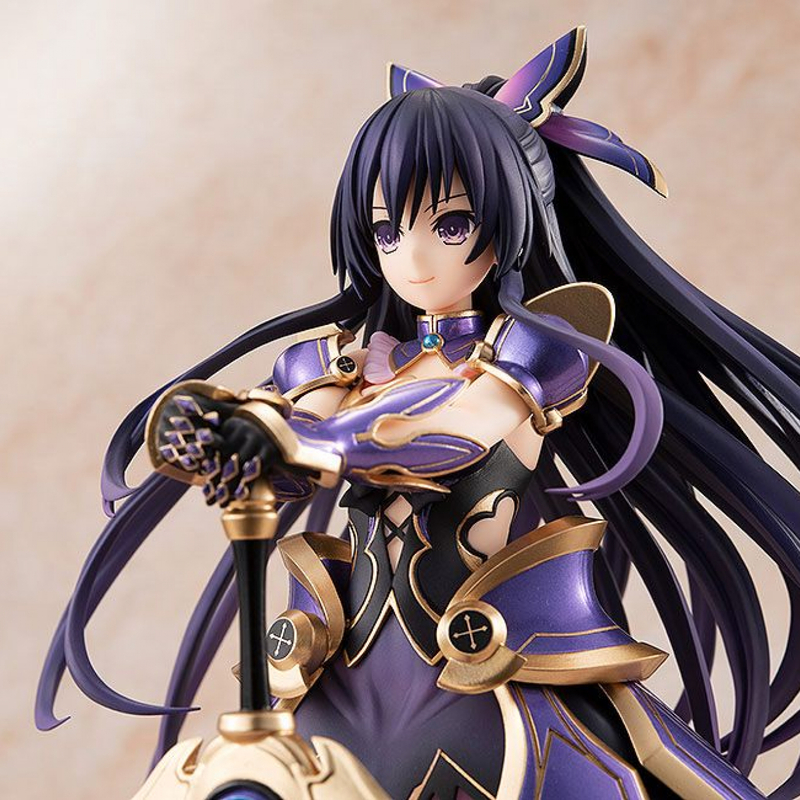 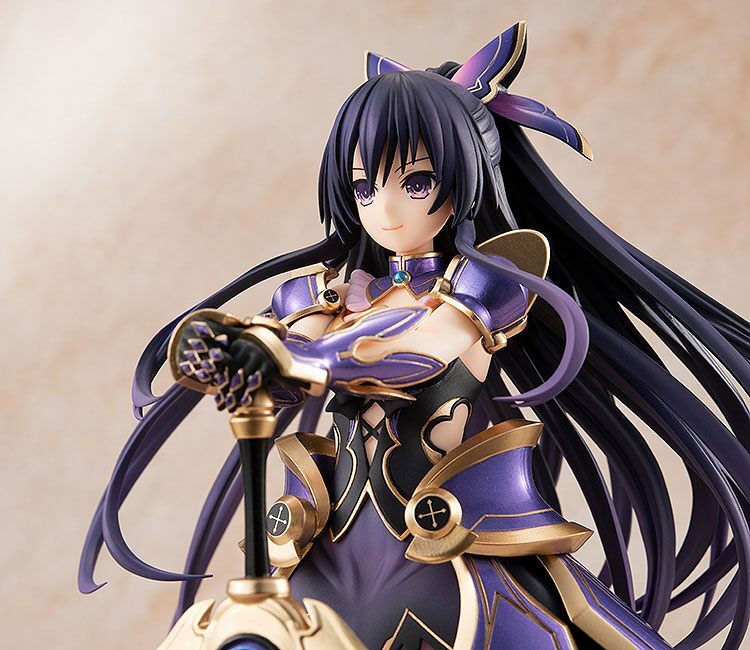 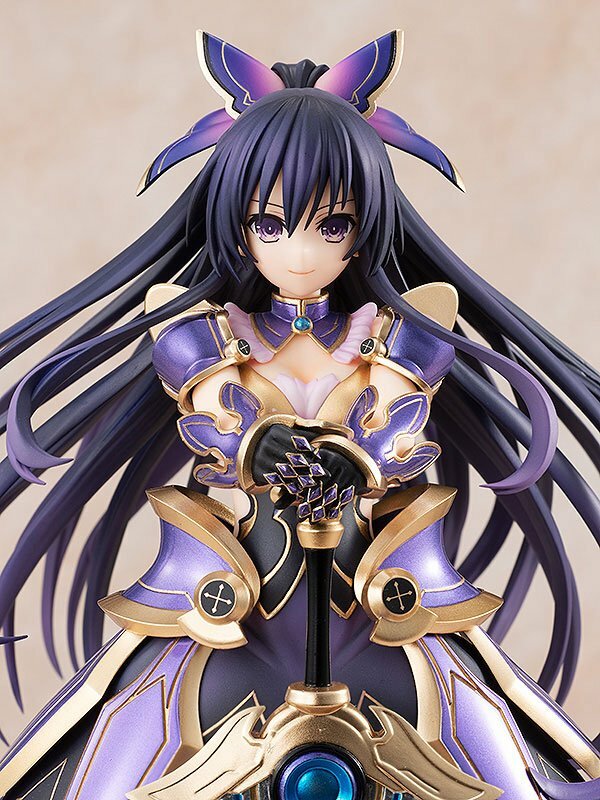 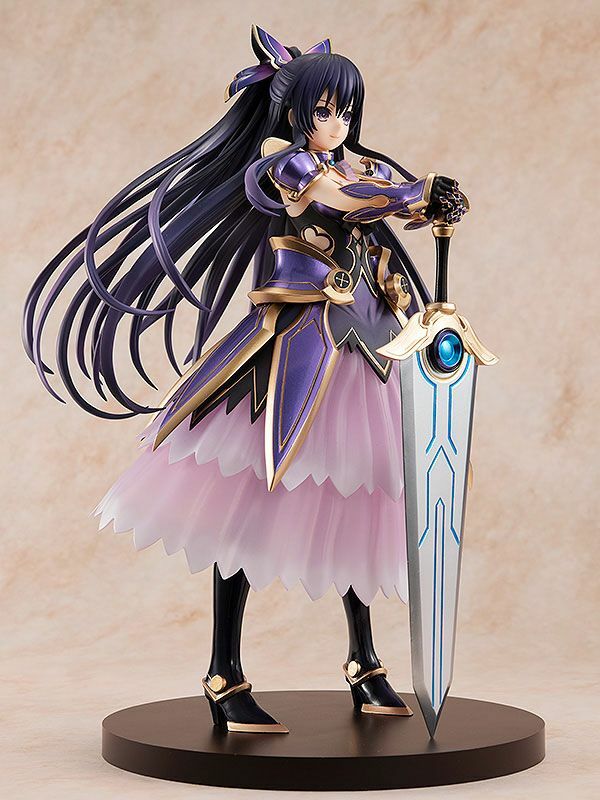 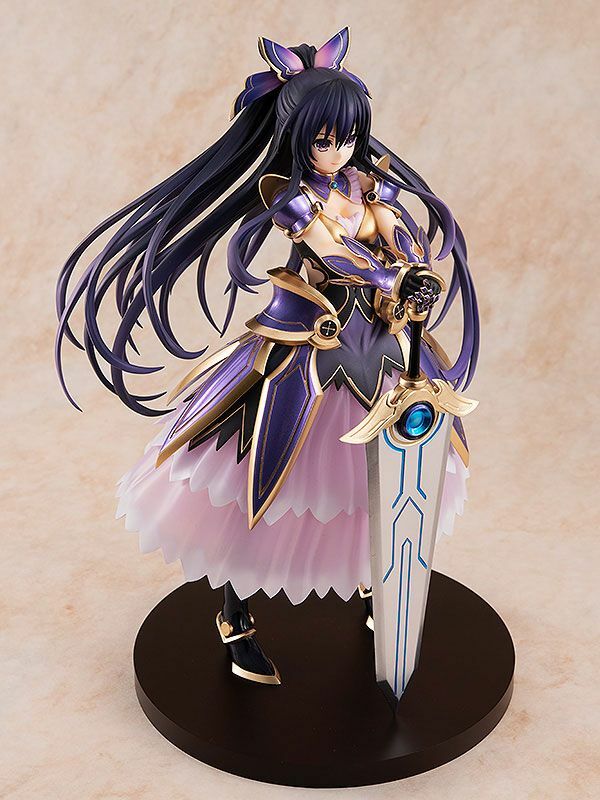 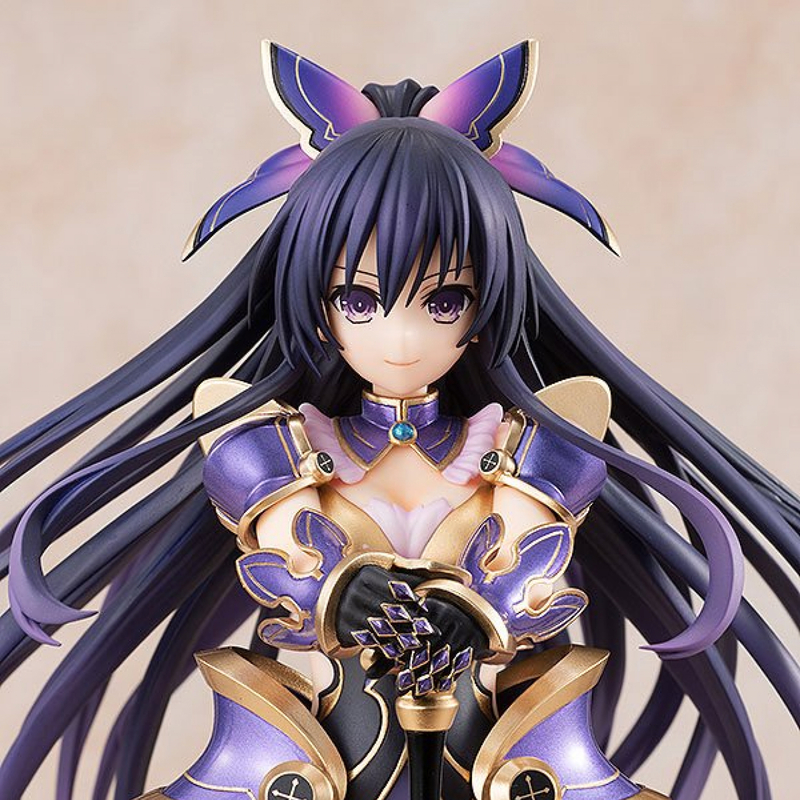 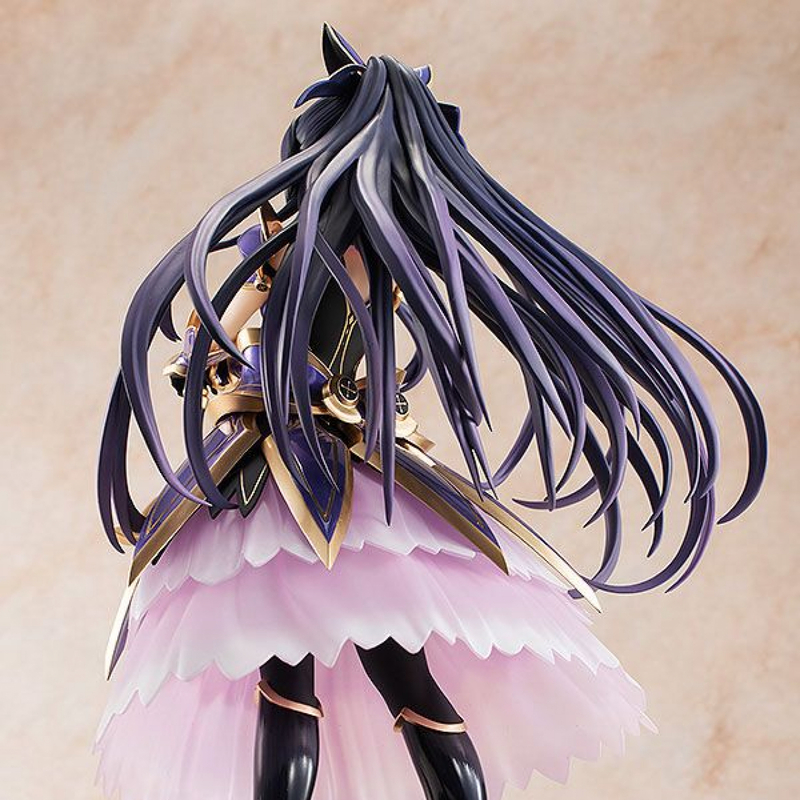 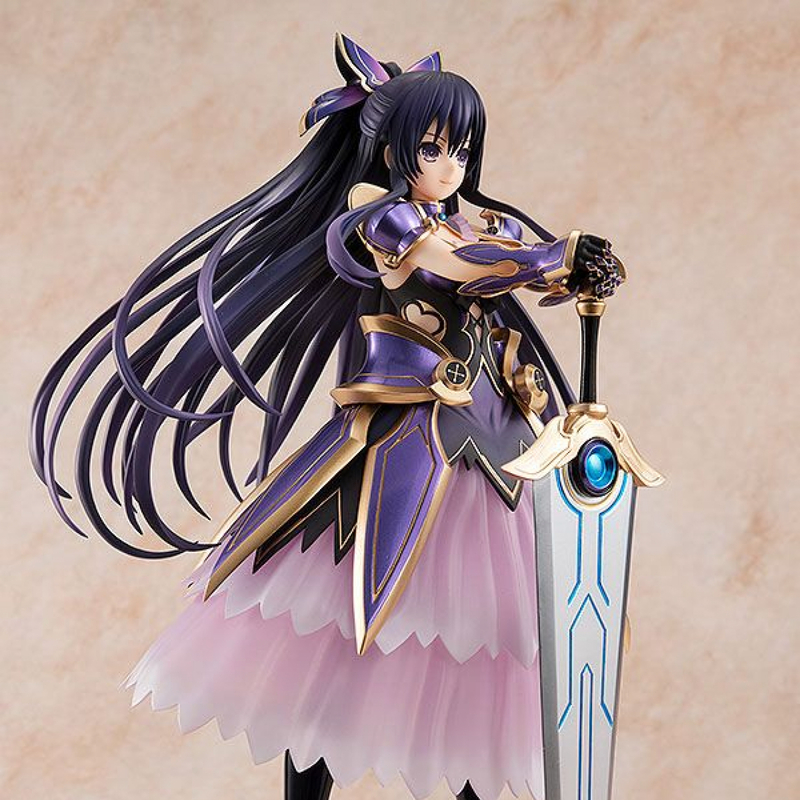 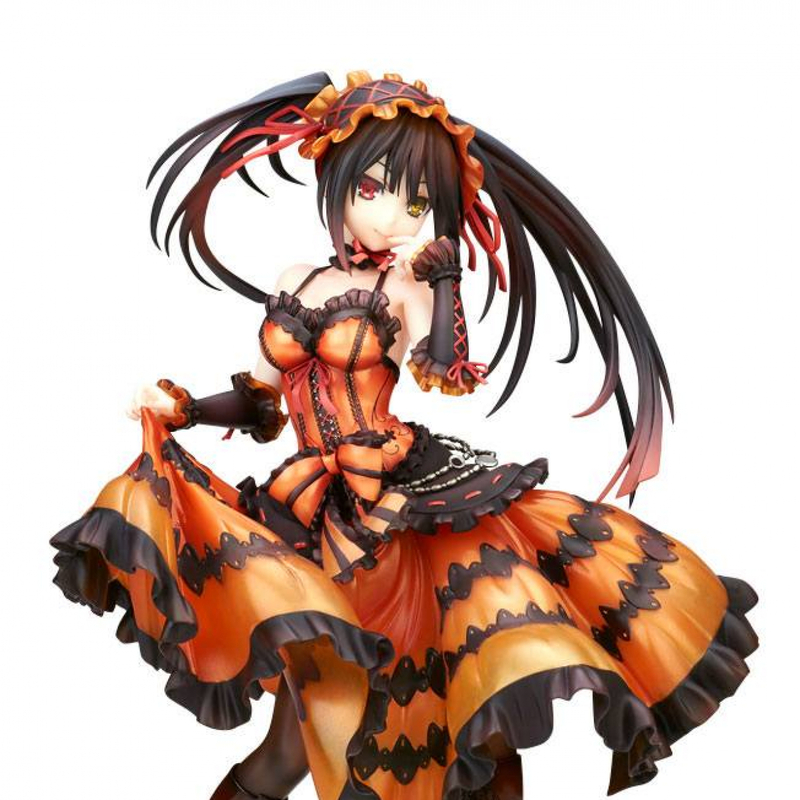 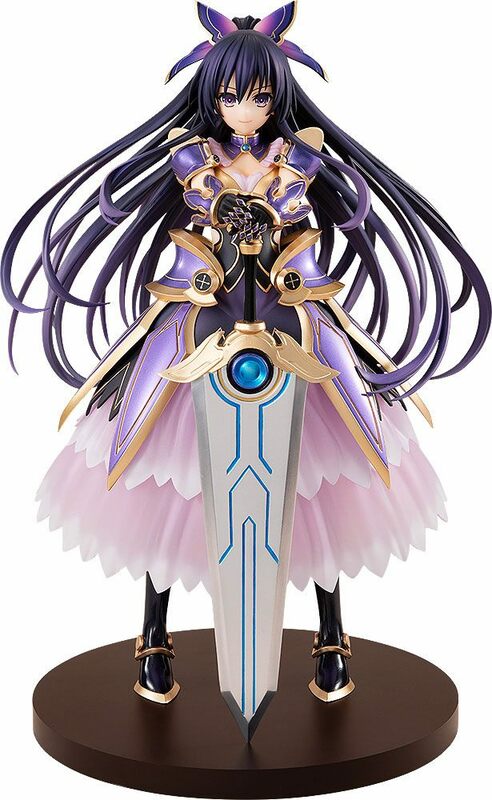 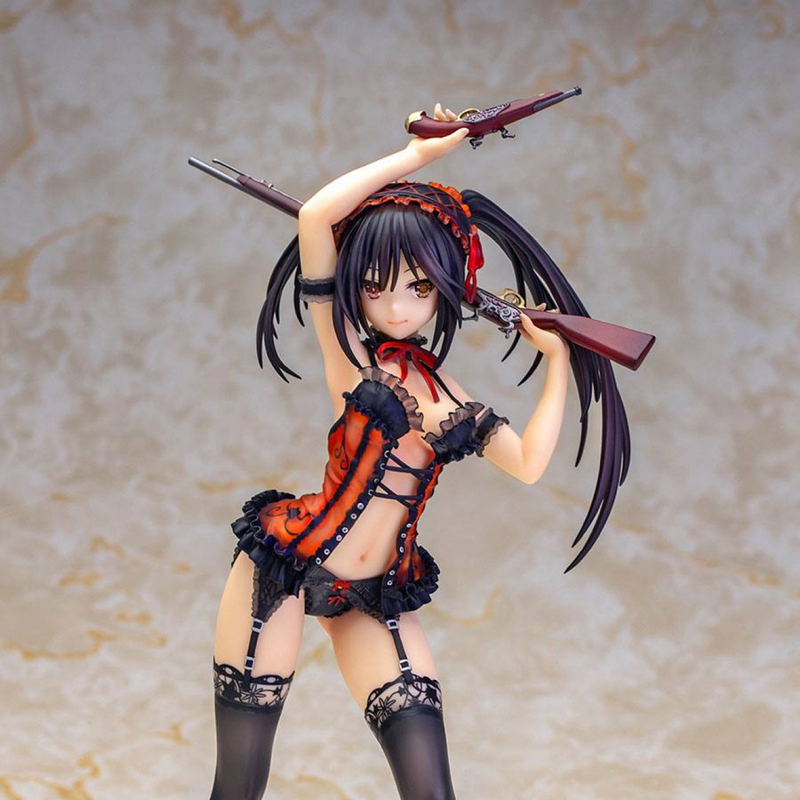 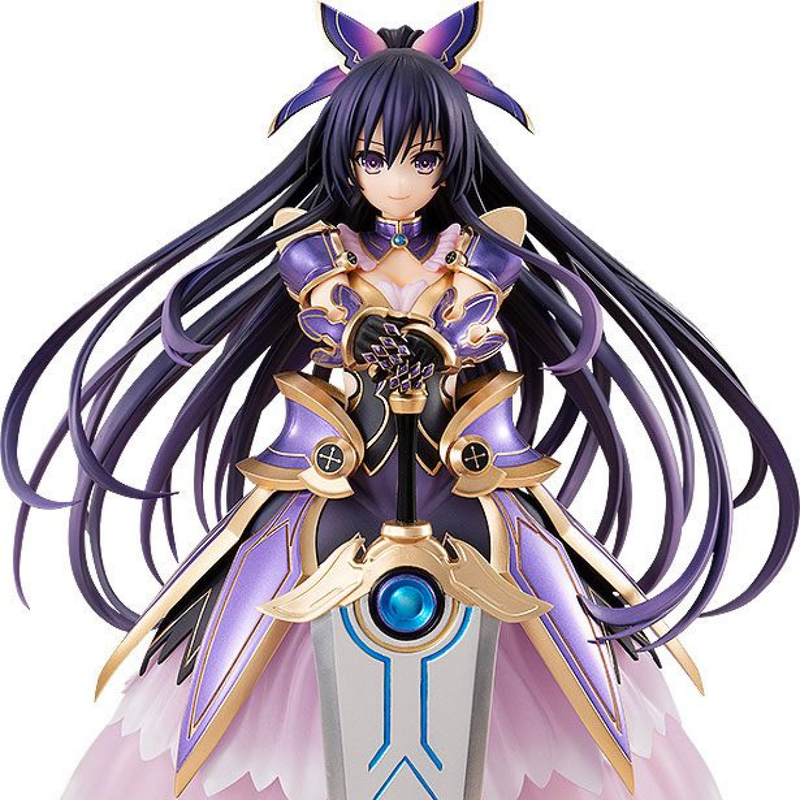 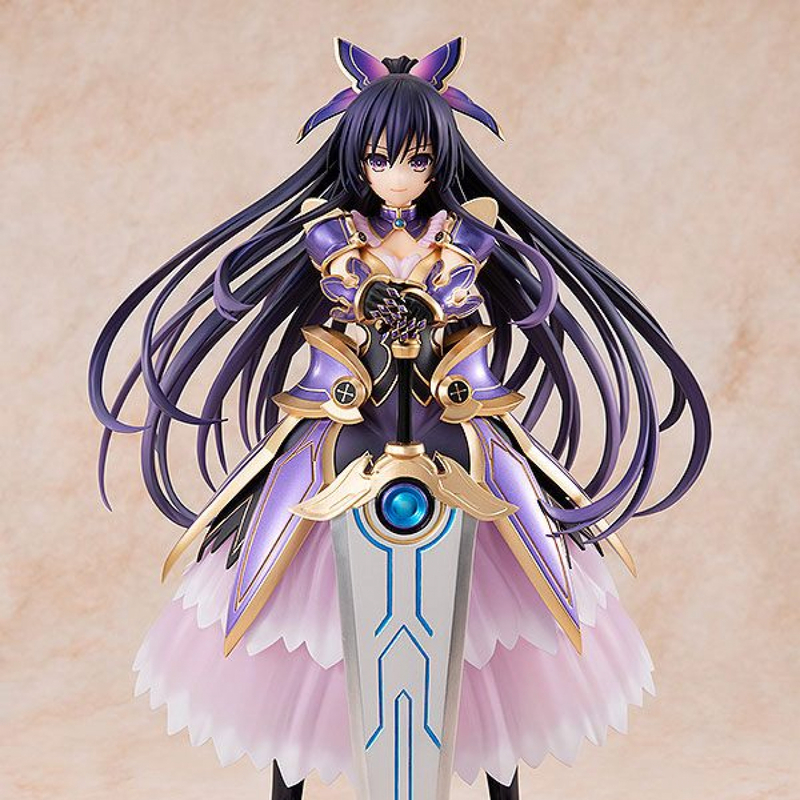 KADOKAWA presents a 1/7th scale figure of Tohka Yatogami from "Date A Live". 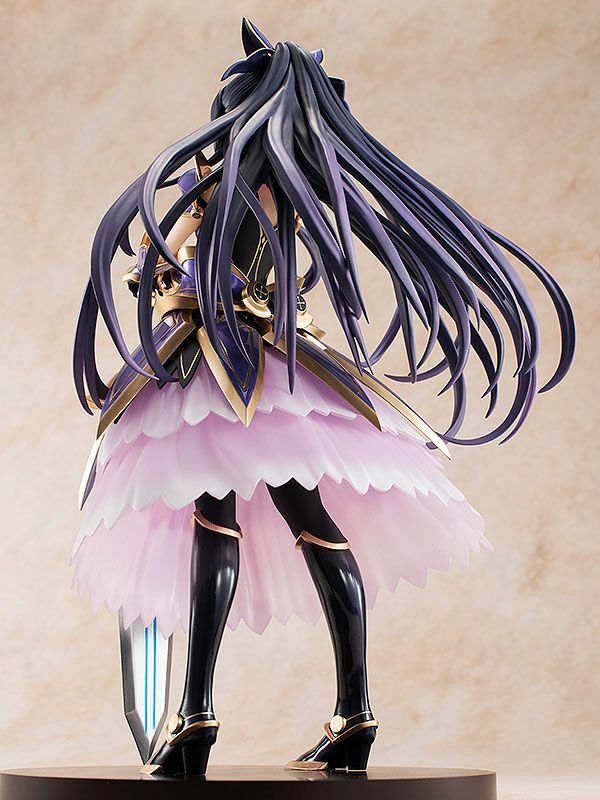 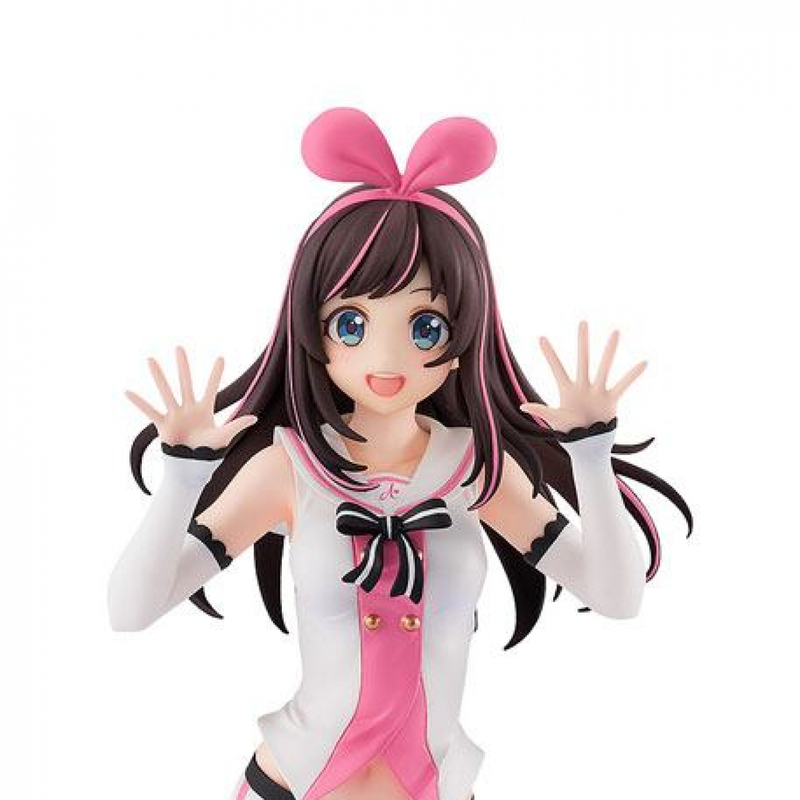 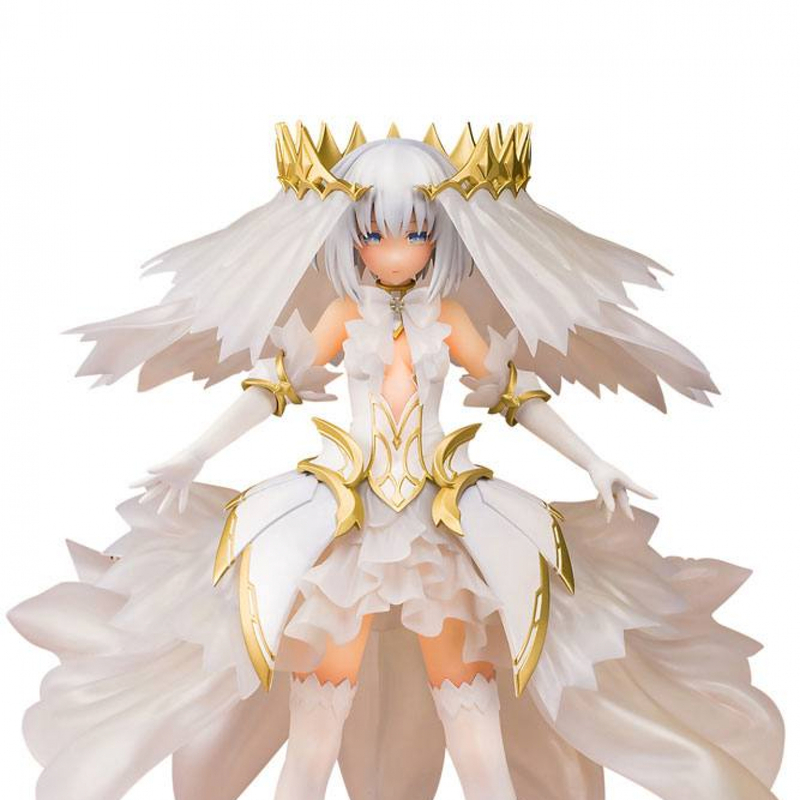 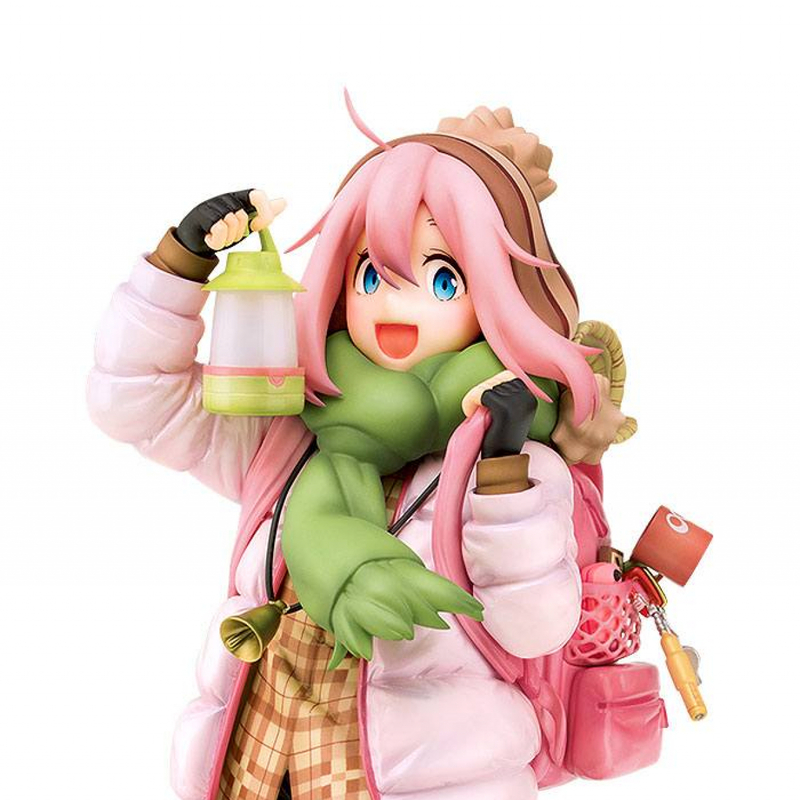 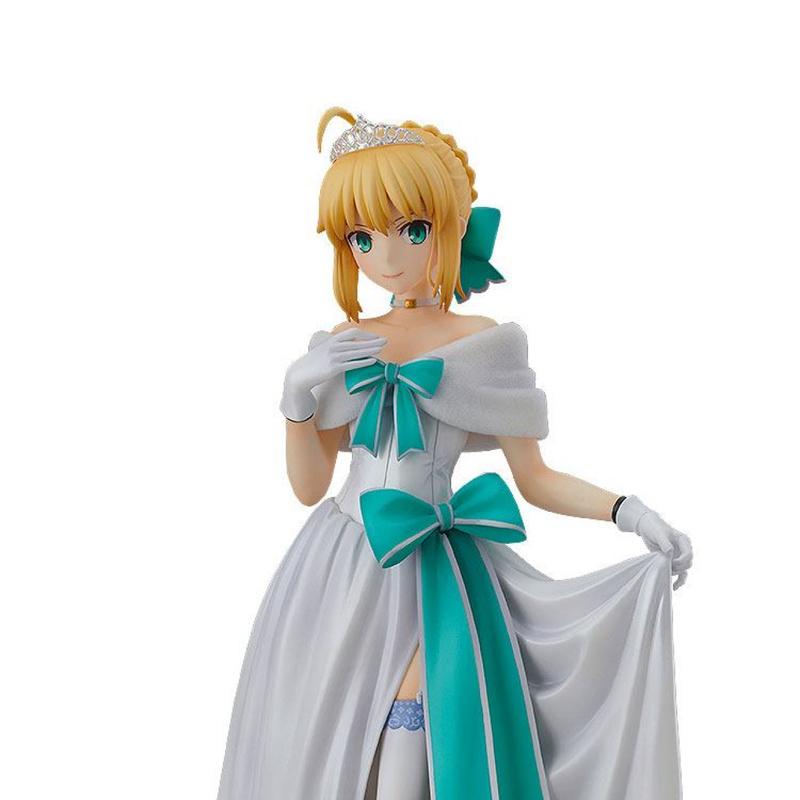 The PVC statue stands approx. 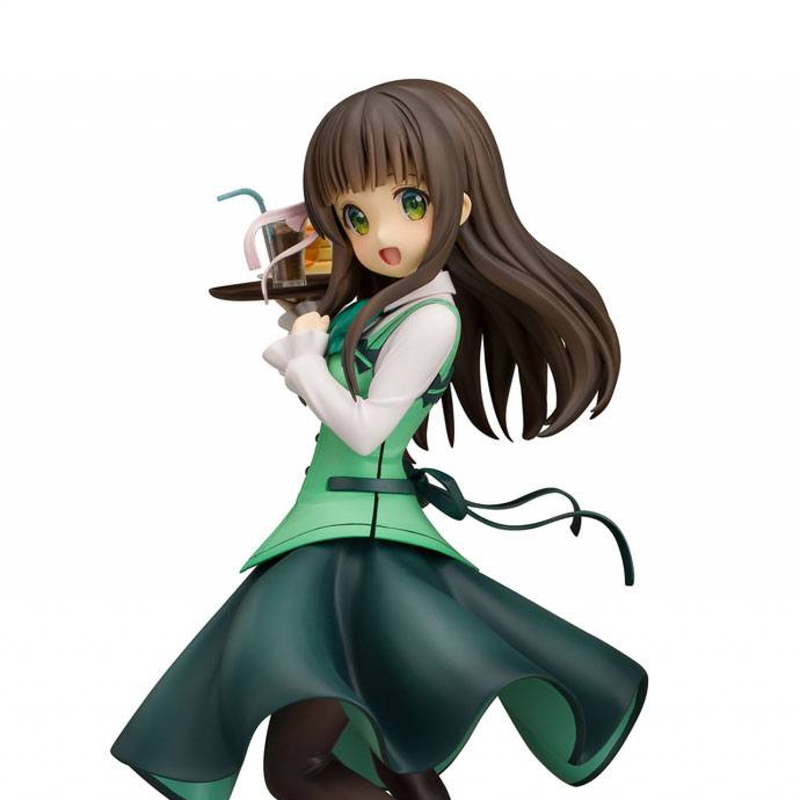 25 cm tall and comes with base in a window box packaging.